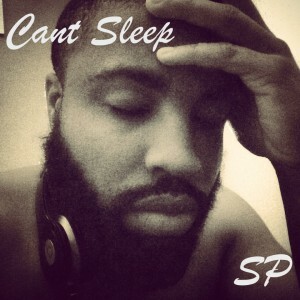 SP is a Spiritual rap artist that utilizes his talent to reach the lost, recovery of sight to the blind and wins souls for the Kingdom of God. 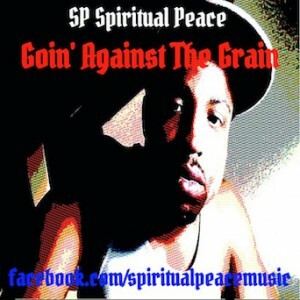 SP has been involve in Christian Rap since 2004, and currently has four albums and three mixed tapes. 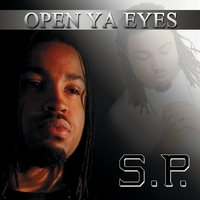 SP believes that music speaks to everyone and has no limits and through the power of God and social media, his ministry has touched lives all over the globe. His portfolio of events includes: church engagements, prison ministry, street ministry, birthday parties and family reunions, and more. This album is meant to be played at a LOUD volume. 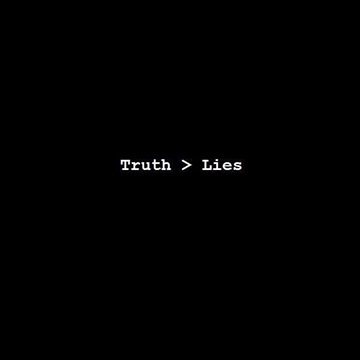 The truth is greater than the lies, it’s greater than the devil, it’s greater than this Luciferian system!!! I love, In your arms Lord, Move, Don’t be silly, More than music, and Die swingin.. 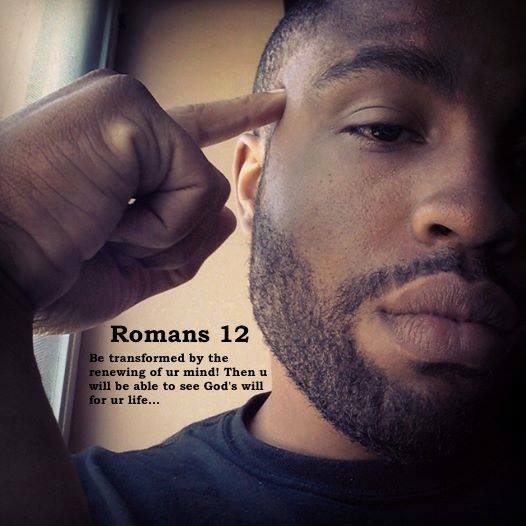 Please support my brother Sean’s ministry, you will be blessed by the truth in love and sincerity expressed throughout his music! Love it all!!!!!! I made it, Swangin, Don’t be silly. Crush um my brotha. Thanks for the Love and support sis! I was honored to hear you a week ago at that little church in J-town. You gave me a CD and I told you I’d be sending you a gift this week… sorry I’m a day over that commitment. Anyway, I went to use the Paypal on your site, but I’m all hooked up with Bill Me Later…. so I guess that’s not going to work. How about if I send you a money order. Will that work for you? I’ll get it from the post office. All I need is an address and I’m not finding one here on your site.